IBC 2017 is done and we’re up to a new project! at Sala Contraluz in Madrid utilising our Rageboard chassis for Tangent’s Element panels. 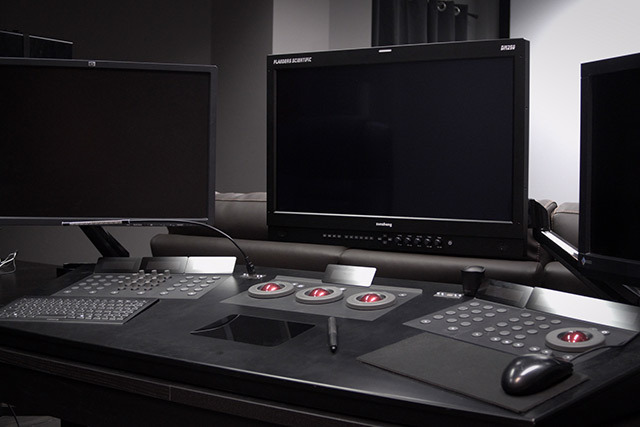 The Rageboard is used to control SGO Mistika and DaVinci Resolve – using 6 Element panels with Mistika. 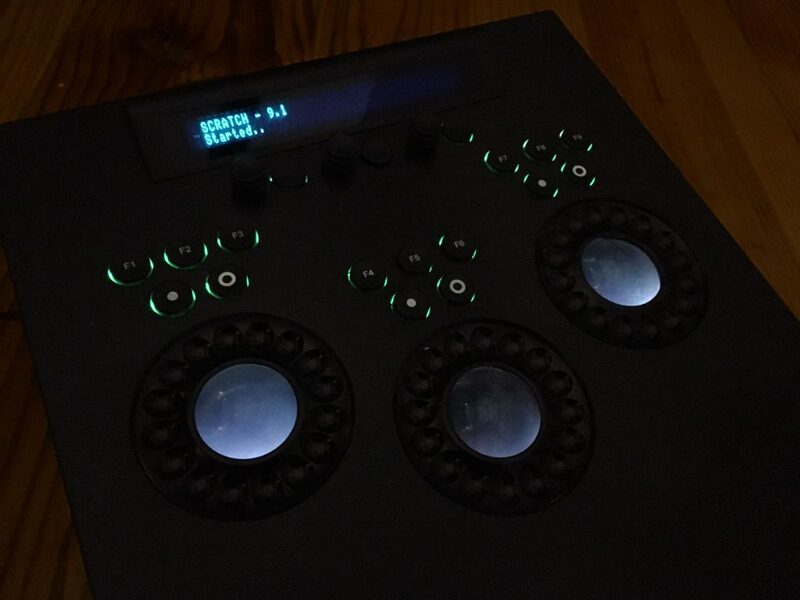 For DaVinci 4 Element panels are being used along with two x-keys XK-24 keypads having custom commands mapped to them. This way, the Rageboard at all times is fully equipped and provides all control elements in a proper looking and ergonomic way. “It’s easy to see that the Rageboard was developed by colorists for colorists. Comfortable, well looking and robust. 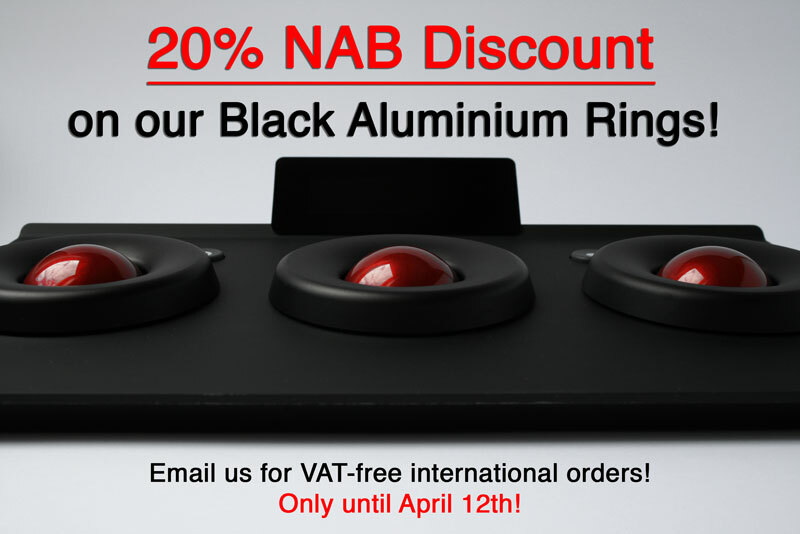 Really worth it.” said Luis Ochoa, senior colorist at Sala Contraluz. “It’s always great for us to see to which extent and in which environment our product is being used. 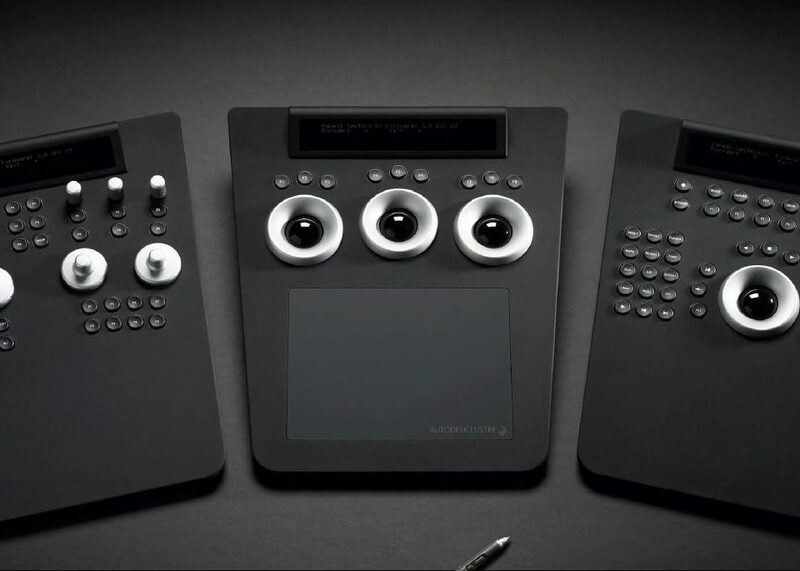 much more ergonomic and less exhausting for colorists.” added Mazze Aderhold, founder and product designer of Angry Face. We’re also told they got great coffee there 😉 .